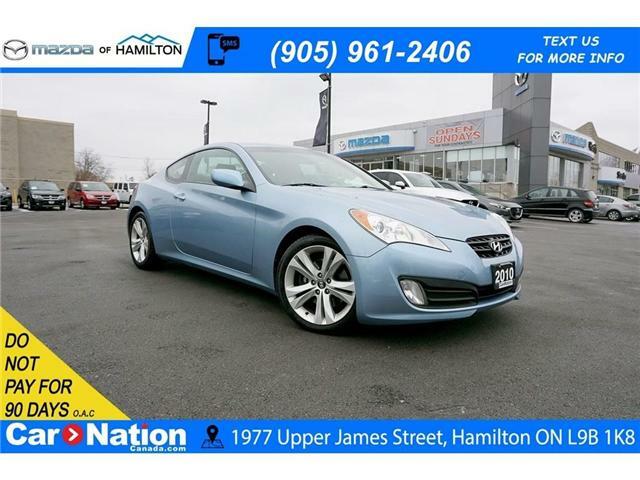 This 2015 Hyundai Genesis Coupe comes with a 3.8L 348 HP Engine, navigation, AM/FM Radio, satellite radio, power windows, power locks, power mirrors, climate control, heated seats, USB port, leather interior, back up camera, sunroof and much more!! 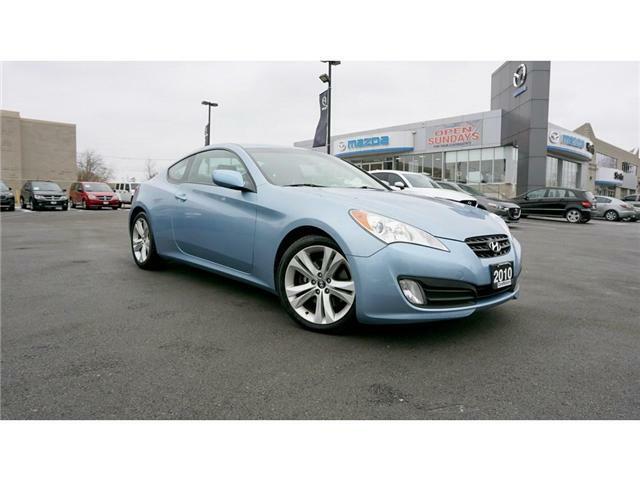 This 2010 Hyundai Genesis Coupe comes equipped with power windows, power locks, power mirrors, black leather interior, AM/FM Radio, satellite radio, climate control, heated seats, paddle shift, steering wheel mounted audio controls, sunroof, and much more! !